Click here to read Executive Director Mary-Catherine Harrison’s reflection on reading on the University of Detroit Mercy’s Mission and Identity Poetry Blog. Fr. 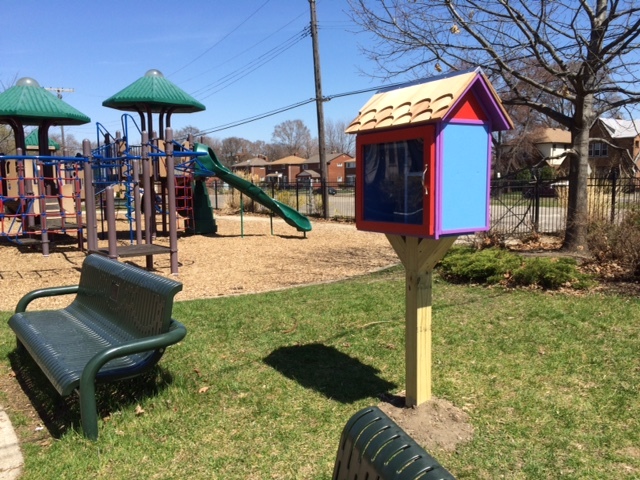 John Staudenmaier, S.J., invited her to write the post in honor of the launch party for the RX for Reading Little Free Library, across the street from the University of Detroit Mercy.